You will both deepen your own practice and learn specifically how to teach all elements of the 8 week MBSR course using the provided lesson plans and MBSR Participant Handbook. 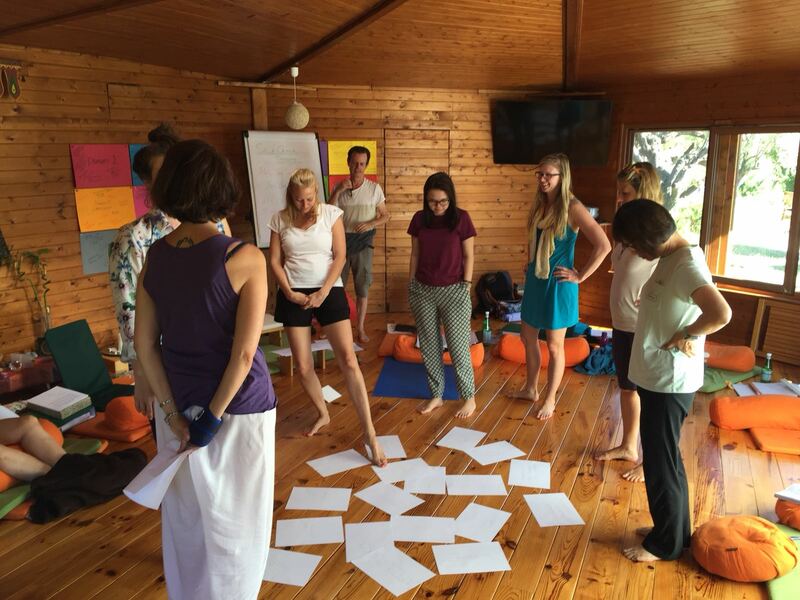 The Advanced Level 2 Training is an intensive experiential training course offering space for nourishment, inspiration and learning. An opportunity to engage in a personal and group learning processes which are designed to support and deepen understanding and skills in teaching and integrating mindfulness-based approaches in professional practice. 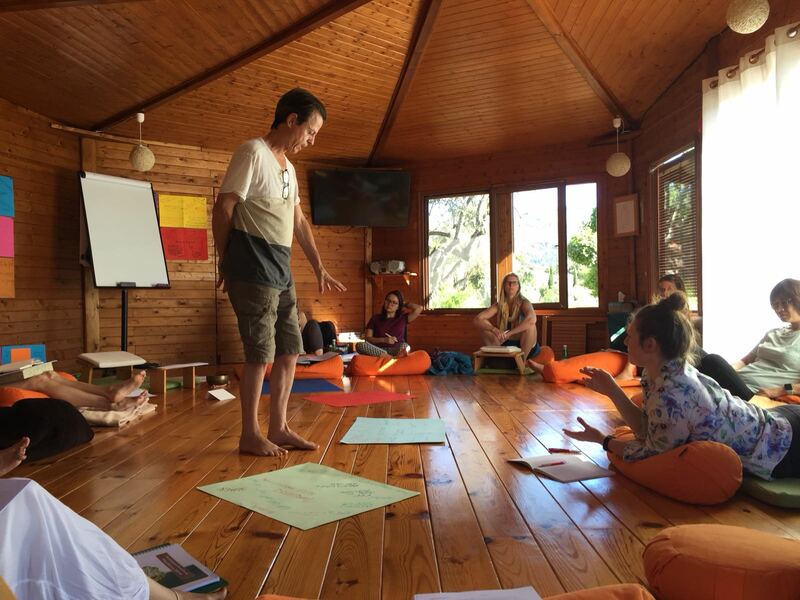 You will experience in depth workshops on the deeper intentions of the teaching and experiential learning of the full 8 week MBSR Course, explore who you are as a teacher and cultivate the embodiment of a spacious open hearted awareness and a sense of 'co-journeying' with a spirit of adventure that is core to this learning style. 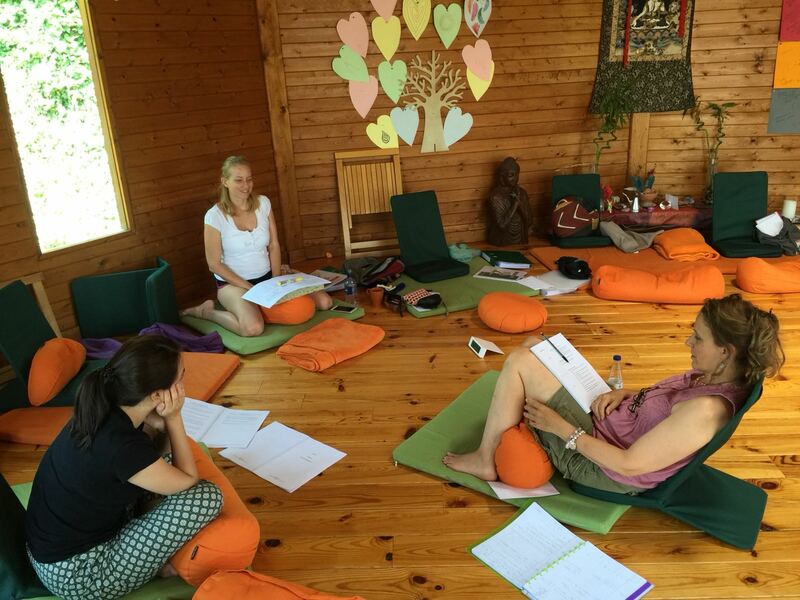 In Teacher Training Advanced Level 2 Retreat you will both deepen your own practice and learn specifically how to teach all elements of the 2.5hr MBSR weekly sessions of the Mindful Academy 8 week MBSR course using the provided 8 week MBSR lesson plans and MBSR Participant Handbook. On graduation we give you permission to print the MBSR Participant Handbook for your own business use. During this module you will also receive feedback on your teaching from Bodhin. You will also learn Inquiry skills and practice relating to the theme and learning focus of each session. These criteria were developed by trainers at CMRP Bangor in collaboration with colleagues at the University based mindfulness centres in Exeter and Oxford and also further development by Mindful Academy Solterreno, and they are also being adopted by training organisations in Europe and the USA. Our course has been set out to exceed the industry Good Practice Guidelines and Meditation Teacher Training Pathway requirements. To develop competencies to teach the MBSR course from advanced beginner to competency. Continue the cycle of learning and feedback on MBSR teaching directly observed by our team of Trainers. On successful graduation from both modules, you will be authorised to use the letters QMT (Qualified MBSR Teacher) and be eligible to join our registry of MBSR Teachers.